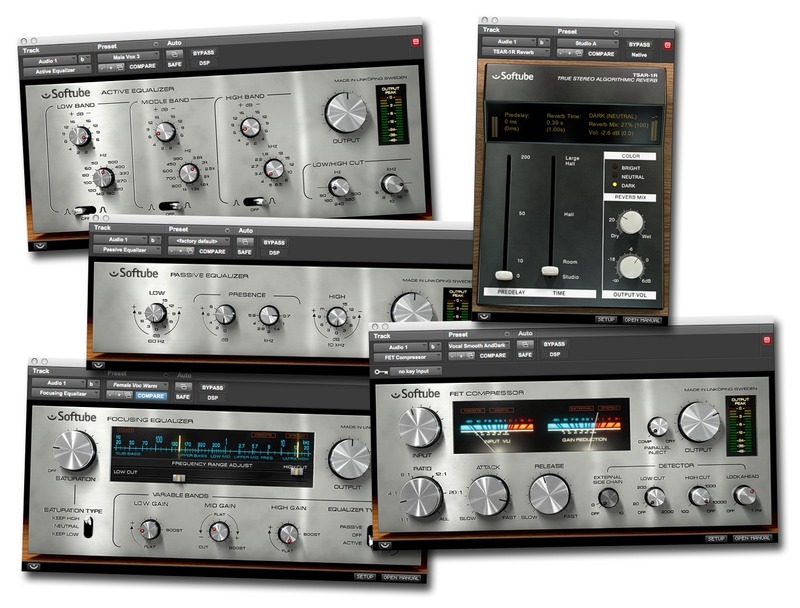 Inkluderar licens för VST, VST3, Audio Units, RTAS, AAX Native och AAX DSP (TSAR-1R ej AAX DSP). 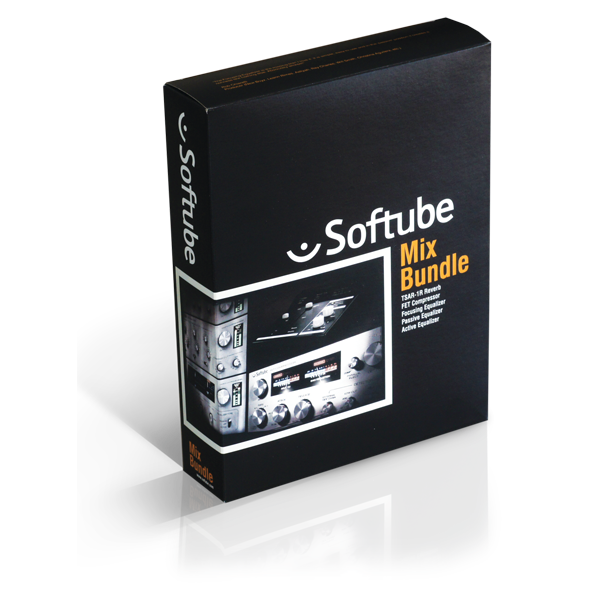 The Softube Mix Bundle is a collection of our finest plug-ins - five essential tools that give you full control over the key elements of building a mix. The FET Compressor, the Passive-Active Pack and TSAR-1R Reverb. 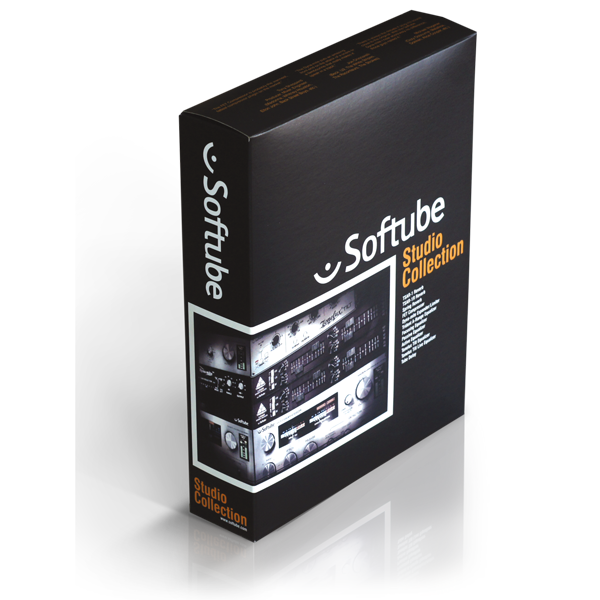 These plug-ins are the same great Softube plug-ins professional recording musicians rely on daily, so you can mix with confidence, knowing that the FET Compressor you put on your vocal track is the same one used on hit records around the globe. They do not only sound extremely good (as many reviewers have so kindly pointed out), they're designed to be easy to use, so you can achieve great results in virtually no time. Now you can spend less time mixing and more time writing your next big hit. 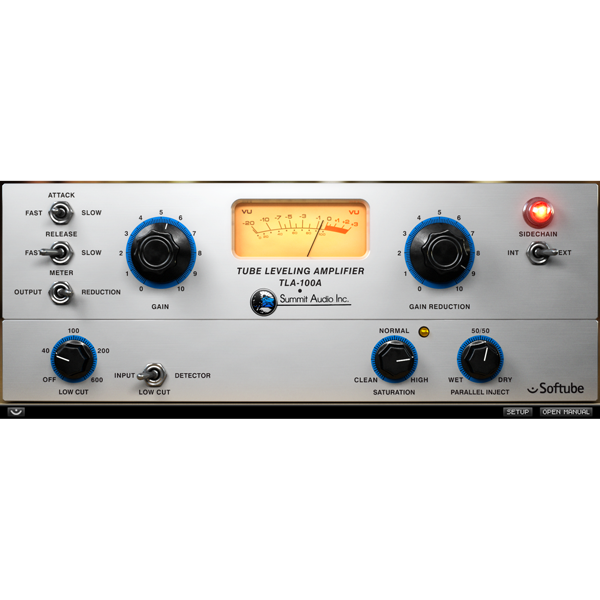 TSAR-1R Reverb The TSAR-1R is based on a powerful, proprietary modern reverb algorithm. It's alive and vibrant, gentle and dreamyand above all, natural and believable. We've wrapped this versatile beauty in an exceptionally accessible interfacethree knobs give you fast, immediate control over a wide range of ambient spaces. 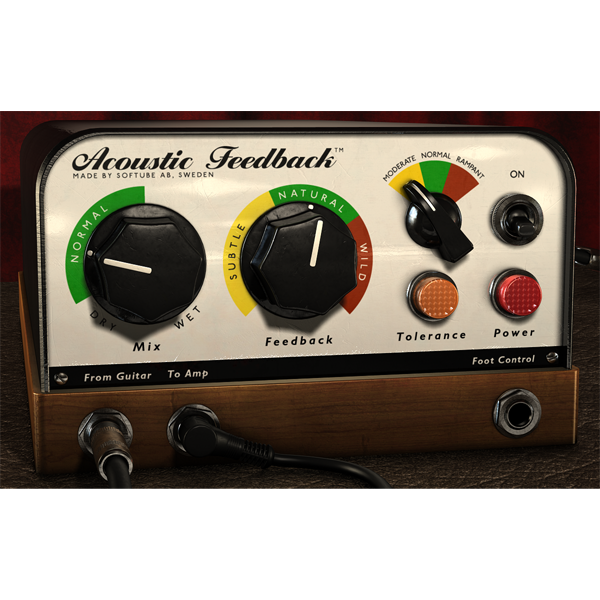 Passive Equalizer Based on a famous German three-band passive console equalizer from the 60s, the Passive Equalizer features wide bandwidth and unsurpassed clear and open sound. Active Equalizer A modern active design based on Swiss hardware from the 70s. 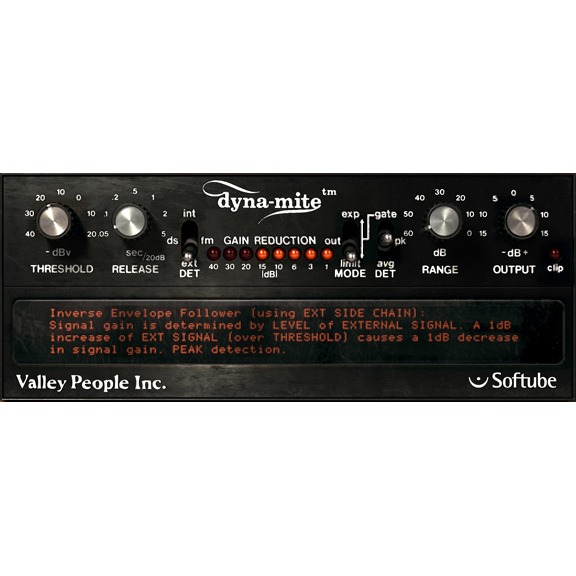 Three bands of EQ, each with selectable gain, frequency, and bandwidth, plus 18dB/Oct high and low cut filters, give this versatile equalizer a tight and focused sound. Focusing Equalizer A novel and untraditional take on equalizers, with the low, mid, and high bands moving automatically and musically in relation to the high and low cut filters. 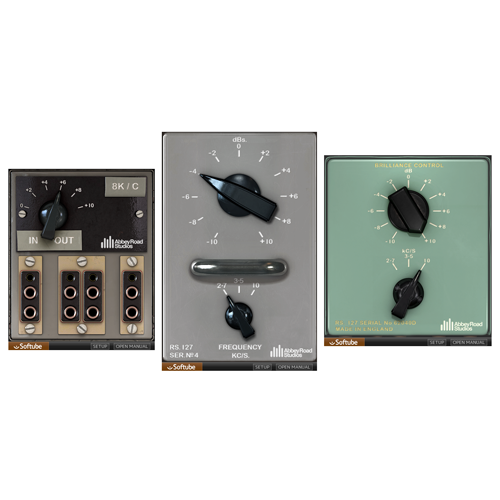 Features the filters from the Passive and Active Equalizers, as well as an outstanding one-knob saturation control.